-Enjoy smart solution that make taking care of kids just a little easier. 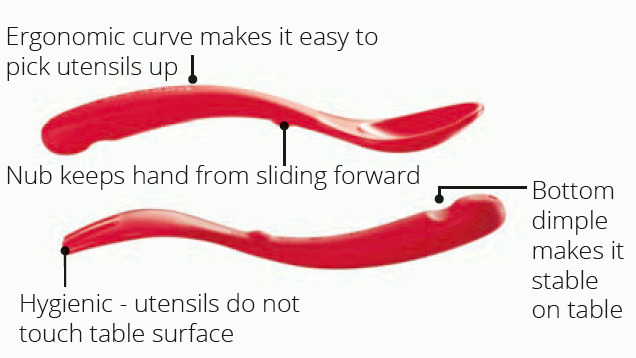 -Ergonomic curve is just right for eating and also good for picking utensils up off the table. -Nub keeps toddler's hand from sliding too far forward. -Bottom has a dimple for spoon to rest nicely on bowl. 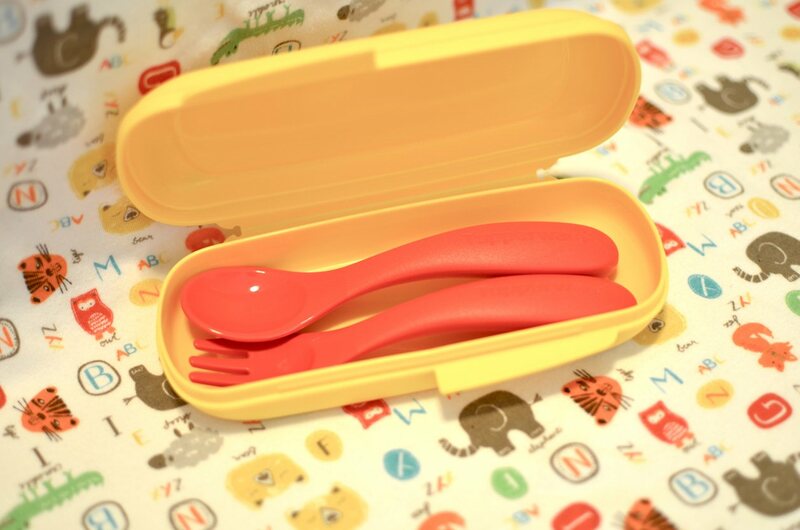 -Made from BPA-FREE materials, DO NOT leach toxic BPA into liquids.